Anyone receiving SSI or SSDI payments will have their medical condition reviewed periodically so that the Social Security Administration can determine if they still qualify for benefits. The disability review process allows recipients the opportunity to show they are still disabled and unable to work. How many times cases are reviewed depend on the severity of a disability and whether doctors expect the condition to eventually improve. Conditions expected to improve at some point usually warrant a disability review six to 18 months following the date the recipient became disabled. When Should You Expect a Disability Review from the Social Security Administration? If doctors report that a condition could improve but cannot predict with certainty when and if the condition may improve, the SSA will review the case every three years. Health problems expected to improve are reviewed every seven years. 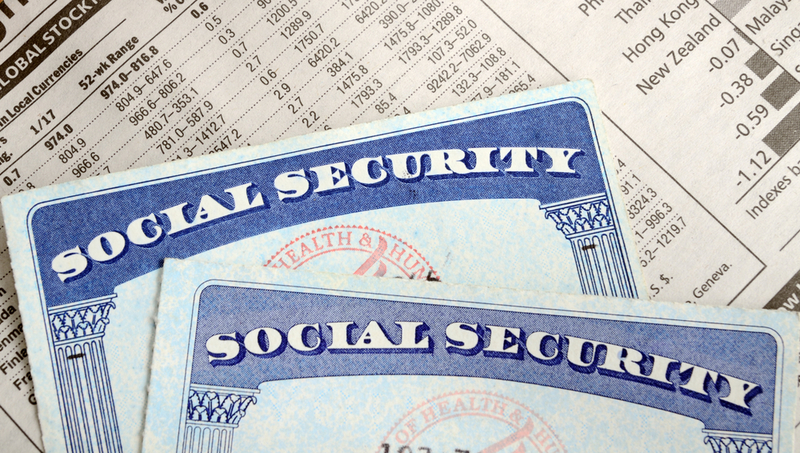 Before performing a disability review, the SSA will send SSI or SSDI recipients a letter requesting their presence at their local Social Security office. 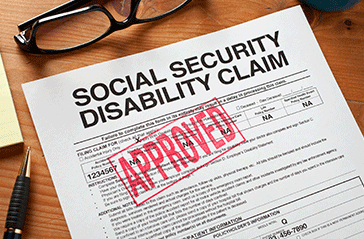 What Happens During a Social Security Disability Review? Exactly how does the condition affect your ability to work or perform daily tasks? Has the condition worsened or improved? Is the condition responding to treatment? You will also need to bring a complete list of physician names and phone numbers as well as the most recent medical reports documenting the current status of your condition. Who Determines the Status of a Disability Review? After a review is completed, the SSA sends the case to your state’s Disability Determination Services. This is the agency that decides whether to keep paying SSI or SSDI benefits. Decisions are primarily based on clinical information sent by hospitals, doctors and other healthcare professionals treating your condition. What If They Deny My Benefits After a Disability Review? You can appeal a decision made by the state’s DDS and have your case heard by an Social Security administrative judge. If you have had your SSI or SSDI payments stopped due to a negative disability review, call London Disability today to schedule a consultation appointment for help with appealing your case.